Free Windows Password Recovery Software - Recover Your Windows Lost Password Easily! A well-equipped utility to reset the Windows Password definitely without re-installing your OS, easy and free! 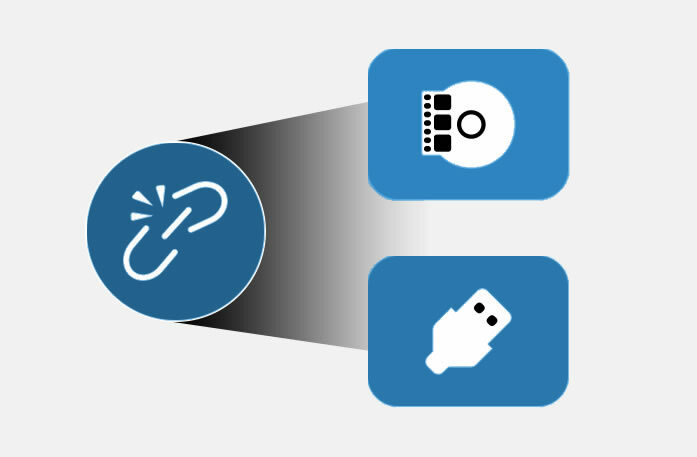 Fully compatible with both Legacy and UEFI-based computers, one key to start! No special technical skills are required. One click to add unlimited users and password to your Windows system! Attractive graphic interface. 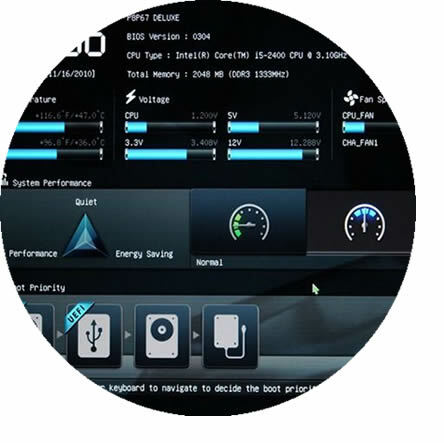 It supports all types of Windows Server Versions, such as Windows Server 2016, 2012, 2008 R2, 2003, etc. If you seriously wish to take a leap of progress with your password recovery process, then PassFolk SaverWin (Free) would be the best choice to head on with. It not only saves your system from re-installing the OS but prevents any loss of data from your computer. It completely remove the lock screen there with just 3 steps. Download - Burn - Reset. 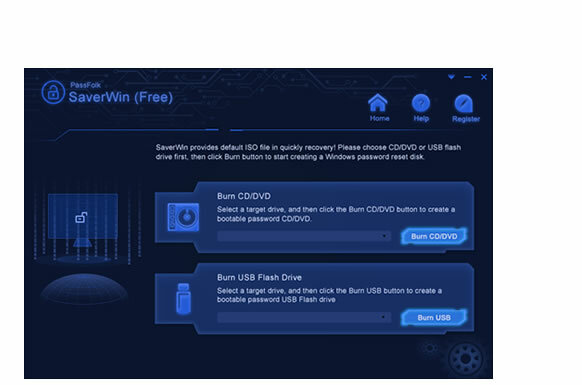 SaverWin (Free) Provides two ways to make a password reset disk: USB and DVD/CD. Makes it so easy to crack all kinds of passwords, no matter how complicated that password construction is. There are many windows password recoverys out there, but Unfortunately, there are few really complete UEFI-supports on the market. Only PassFolk SaverWin can be able to compatible all UEFI and legacy based BIOS on any computers. Automatically recognise your BIOS. How to reset Windows 10 Password with UEFI-based BIOS. I was so devastated after realizing that I couldn’t remember my Asus laptop password after taking my vacation trip. I was very tensed but thanks to my colleague who recommended PassFolk to me. It is a charming program that destroyed my computer password almost instantly. 5/5 stars.. I have used many paid tools before but they couldn’t crack my Windows 10 password. I am shocked to see that PassFolk did reset my Windows 10 password in literally 10 minutes. This absolutely outstanding and I am so glad to use this program. Definitely recommend! Totally mind blowing software. Does exactly what it suppose to do. It is absolutely a premium software but thanks to devs who made this cost free. I am very satisfied with this program and glad I didn’t buy any other crappy tools. I have used many tools before from ophcrack to offline NT password but nothing is better compared to PassFolk. Even the support staff is helpful. Totally amazing experience. Will definitely recommend this tool to everyone. I bought a second hand computer but unfortunately it was password-protected. Nobody could crack the password but then I used PassFolk and sure enough, within minutes, I was able to crack my computer password. This tool definitely works and I am surprised to see that it’s free of cost. Totally flawless program. What a superb program! I am very thrilled to report that PassFolk successfully removed my PIN and Picture password from my Windows 8 computer. I didn’t have any trouble using this program and definitely it didn’t erase any data from my PC. Thumbs up! This tool is very easy and smooth to use. I only had to install the program, made a password reset disk and unlocked my computer. Super fast program, I had no issues whatsoever. Thank you a lot for making such a nice program. I am very thankful to the support staff who helped me throughout the process to unlock my Windows 7 Samsung laptop. Ultimately, I was able to reset my computer password without erasing any data at all. 10/10 stars rating. 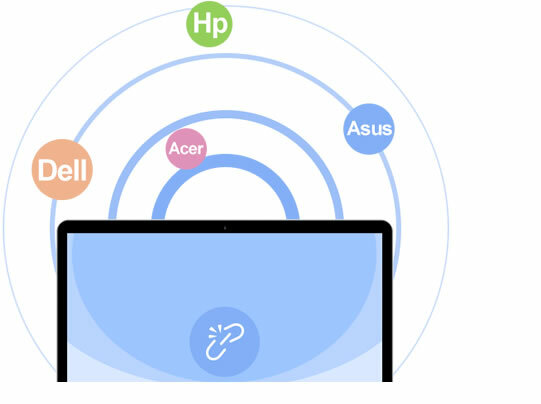 After having probed and researched for a long time, this PassFolk Windows Password Recovery program has been compatible with almost all models of desktop and laptops, such as Dell, Toshiba, Lenovo, HP, Acer, etc. We keep providing best free product to help customer. All software is virus & plugin free. All transctions are protected by SSL. Successfully help millions of users solve data security issues.